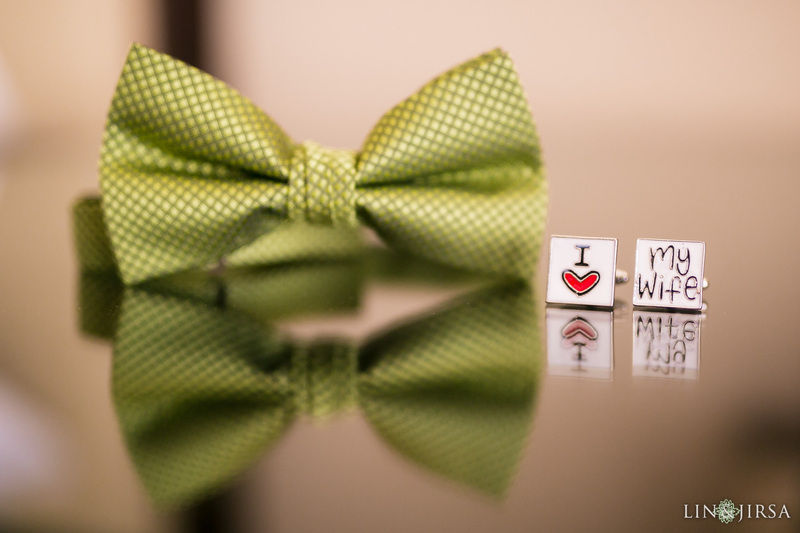 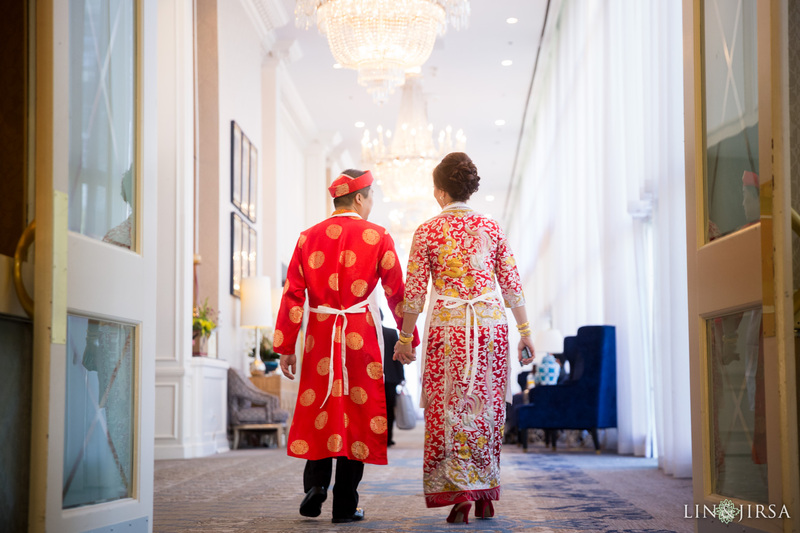 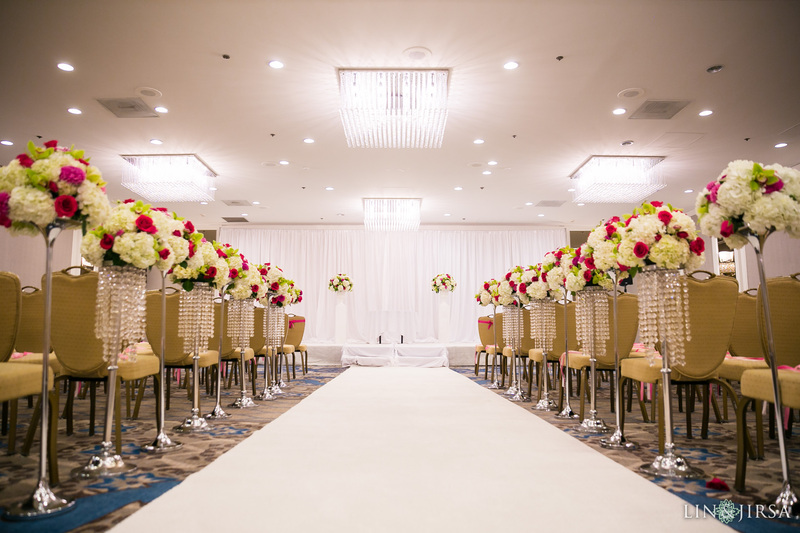 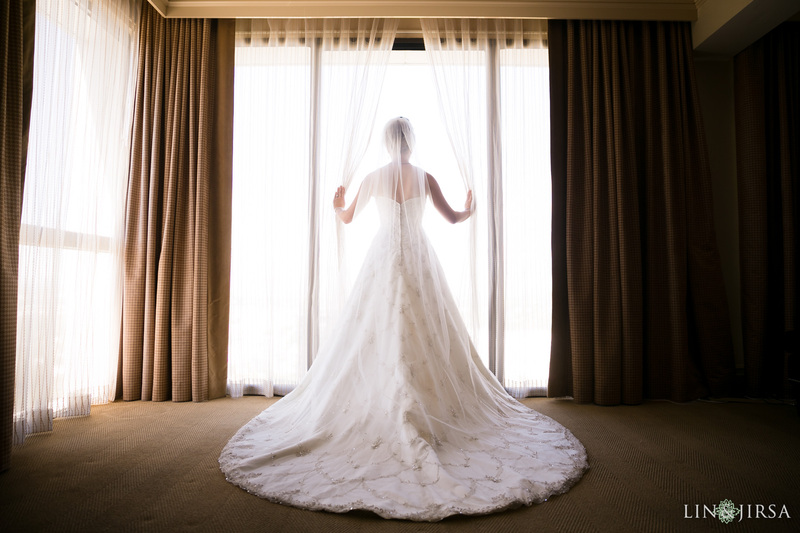 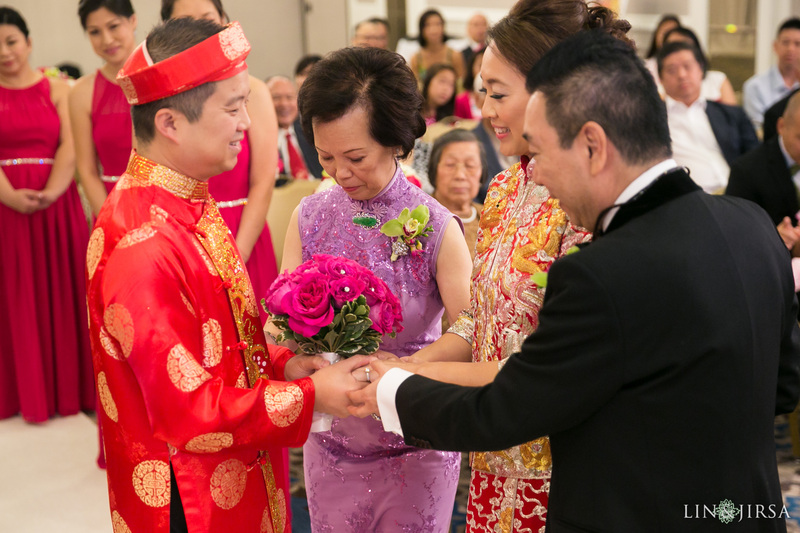 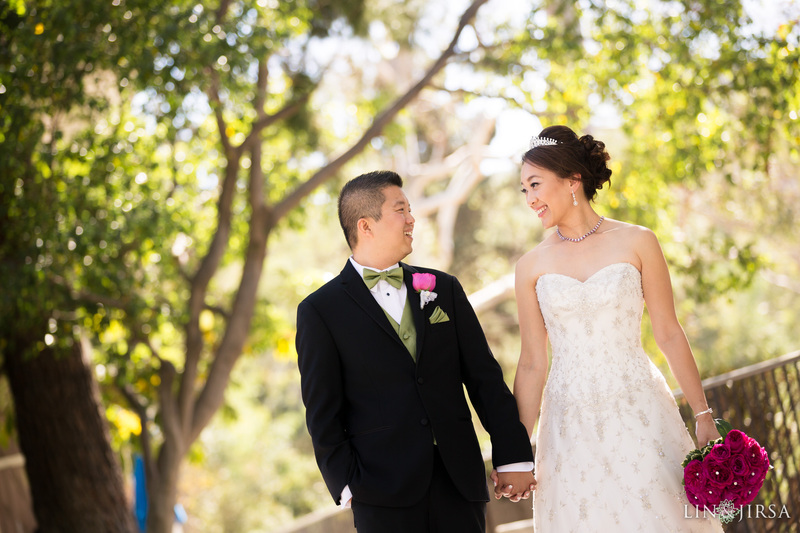 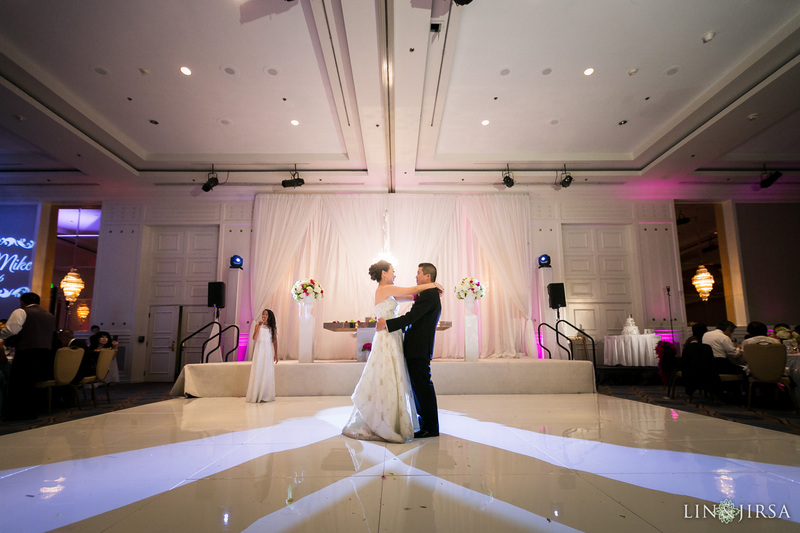 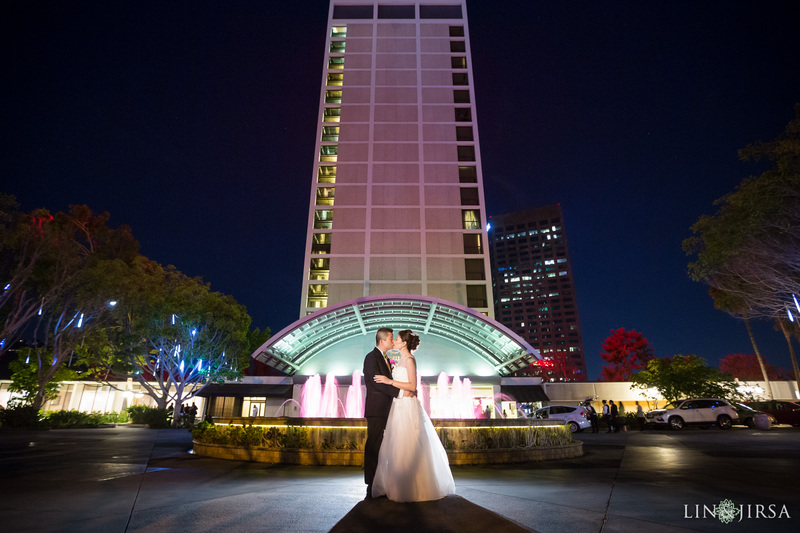 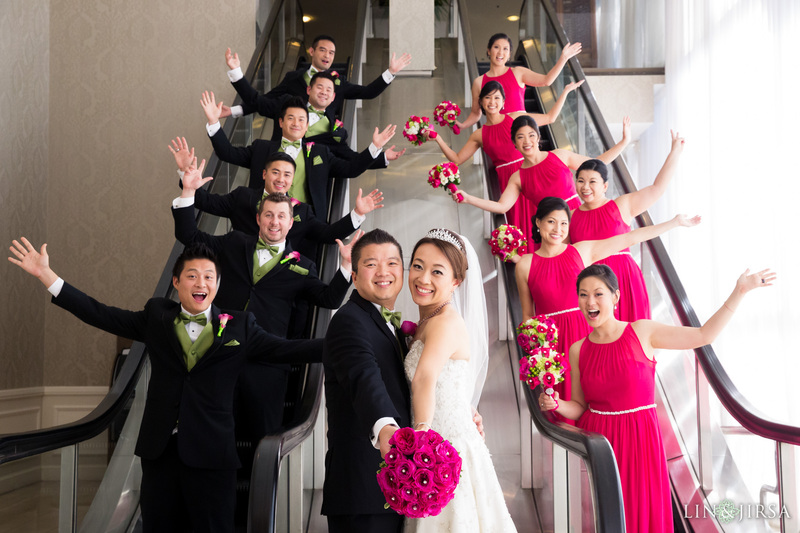 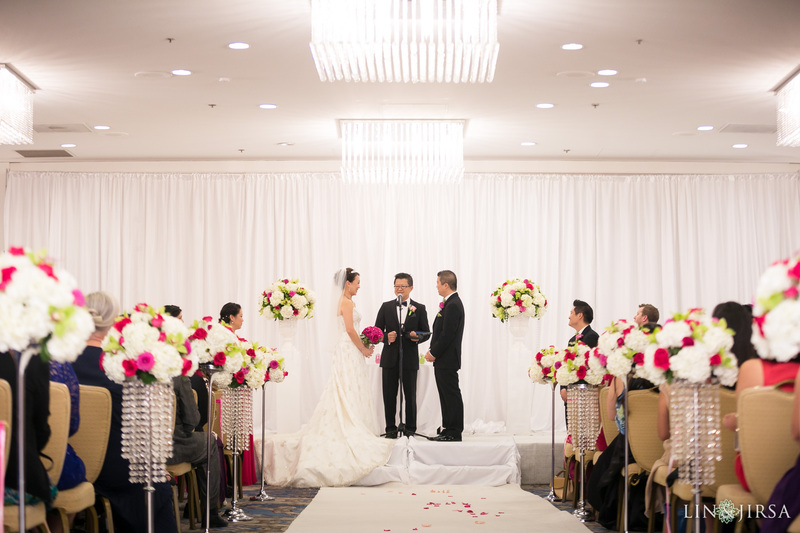 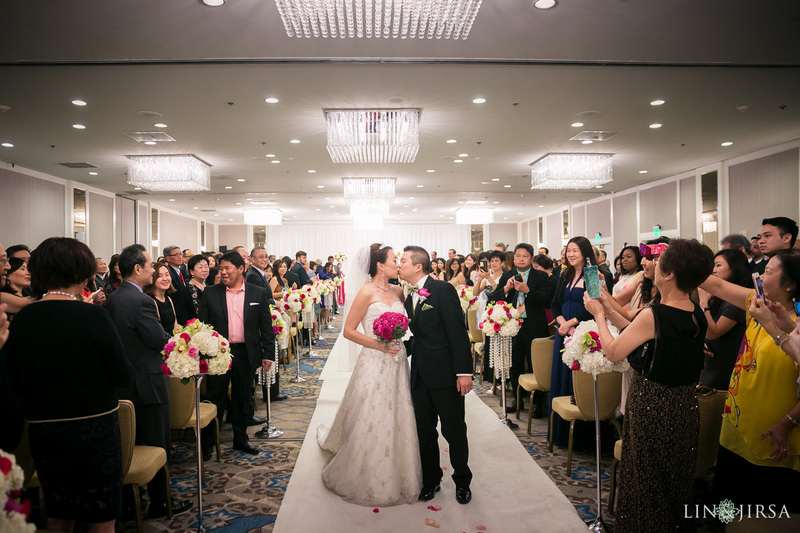 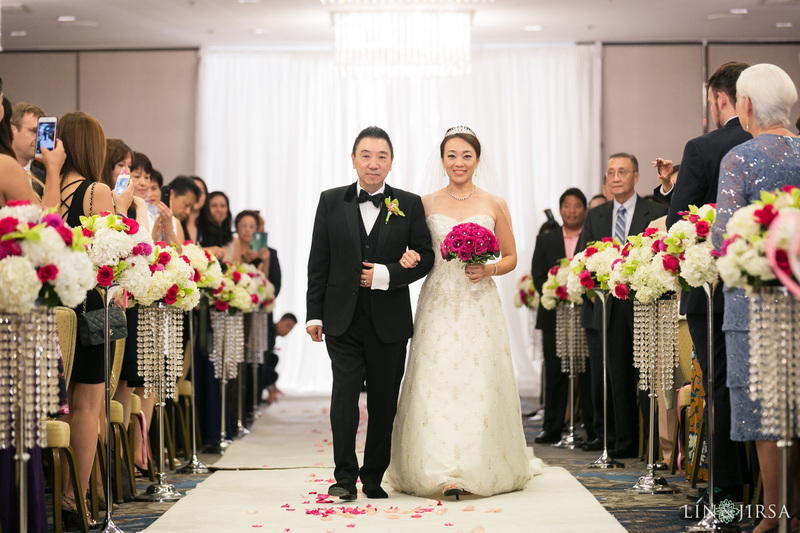 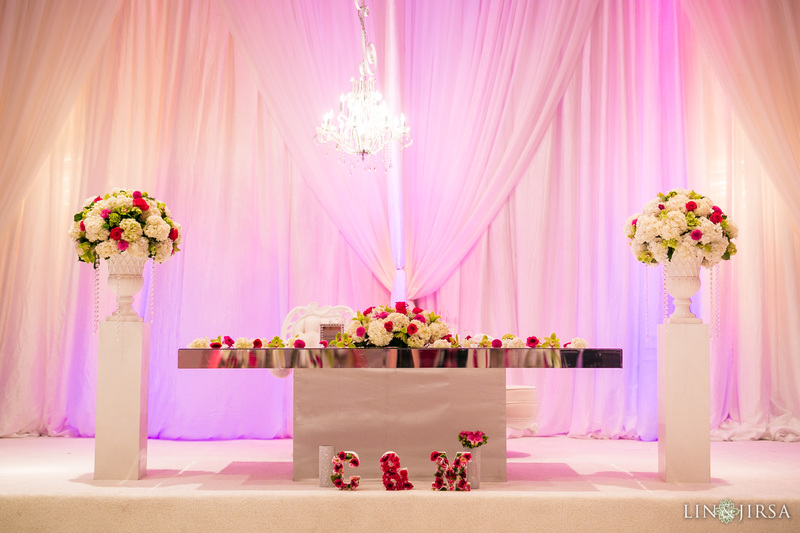 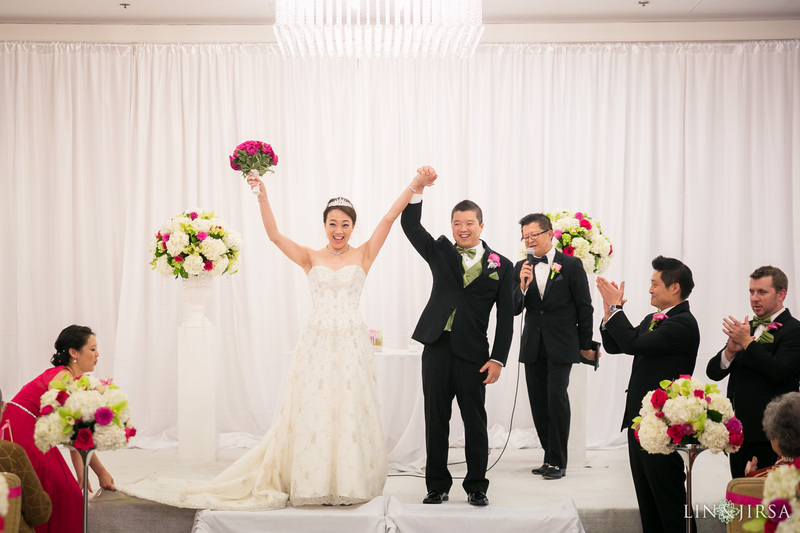 Please enjoy this wonderful Universal City Sheraton wedding featuring Candice & Mike. 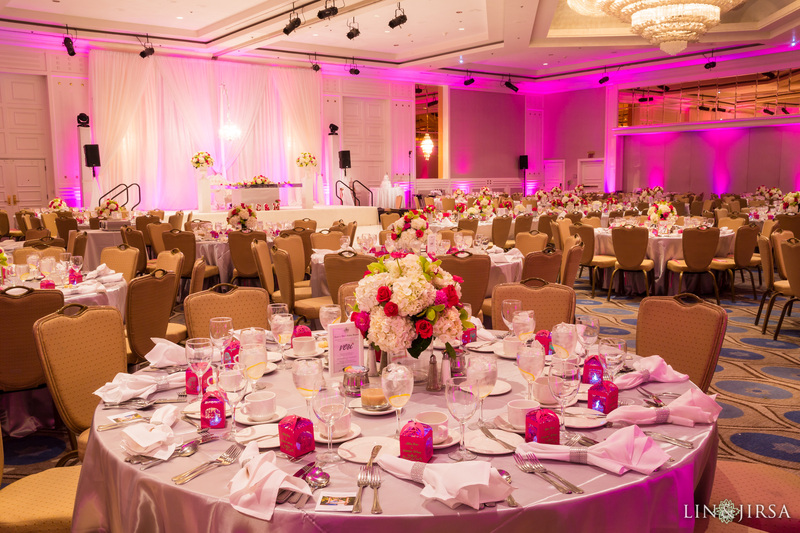 Special thanks to the wedding planner, Love is Sweet Events for organizing this beautiful event. 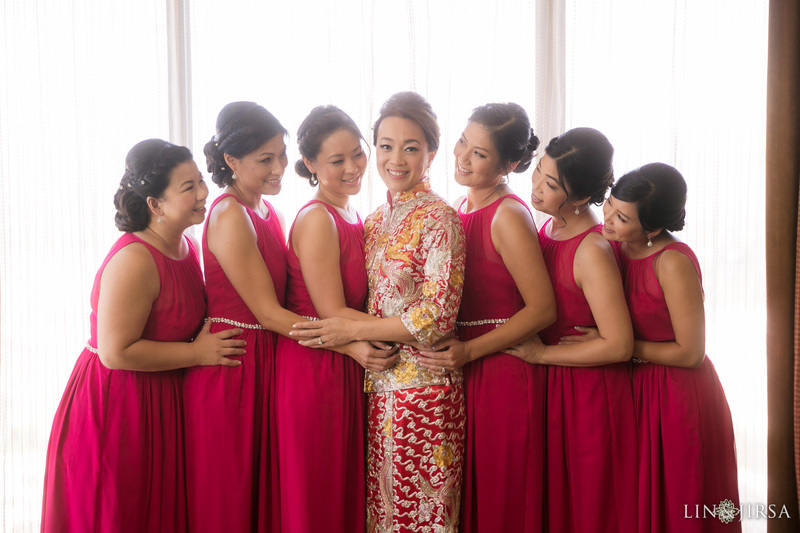 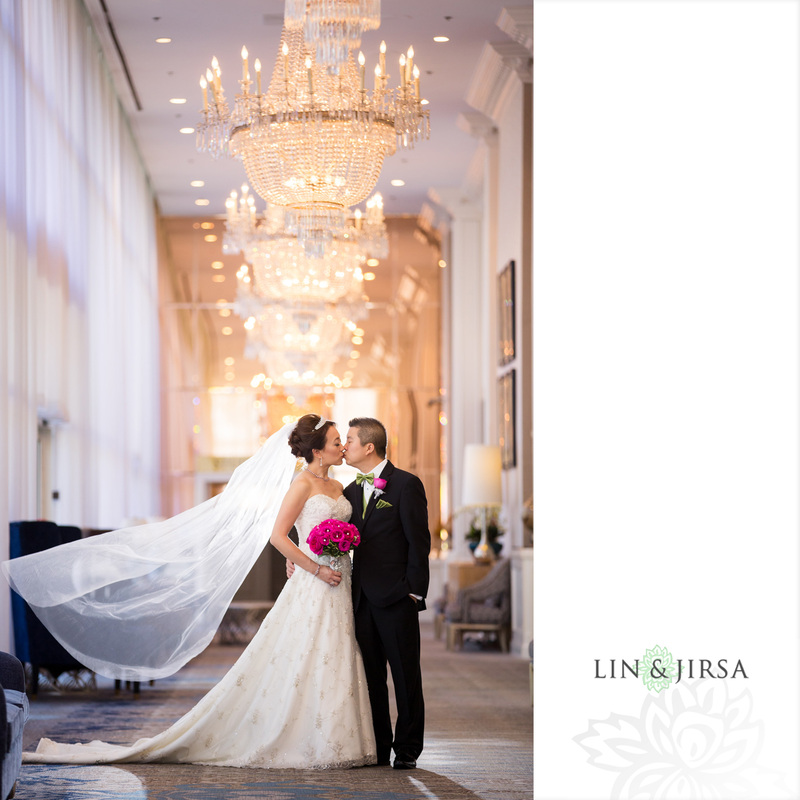 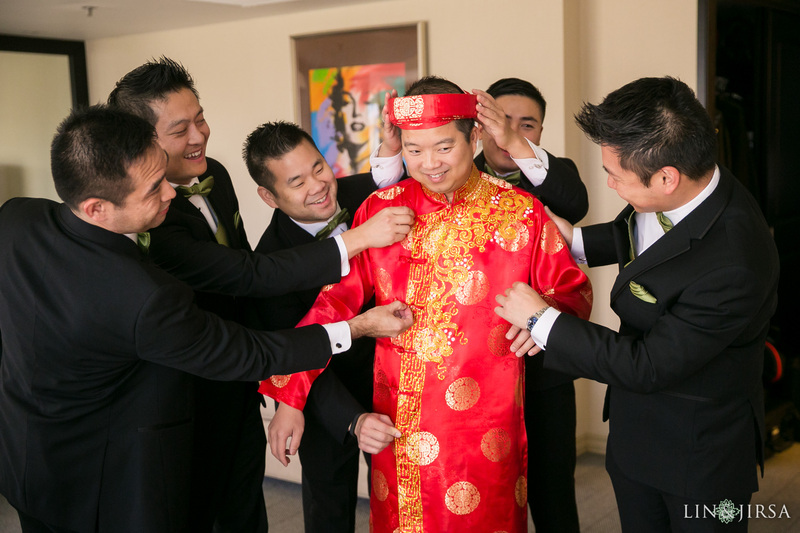 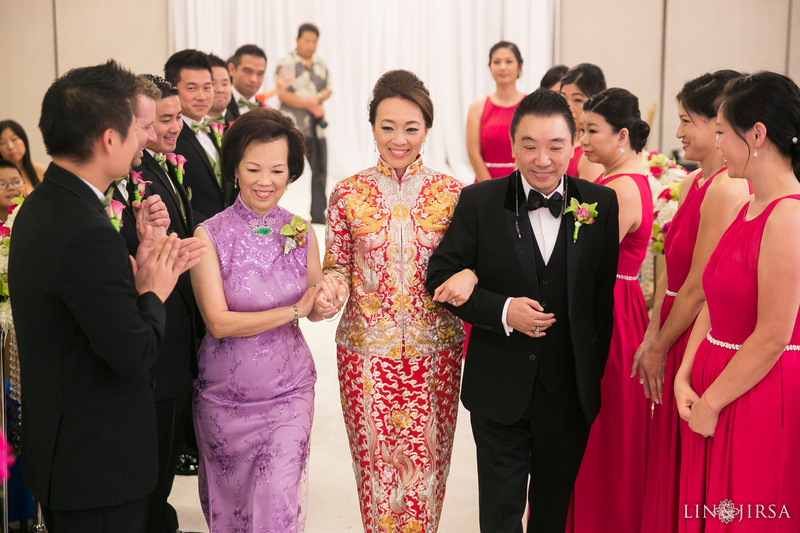 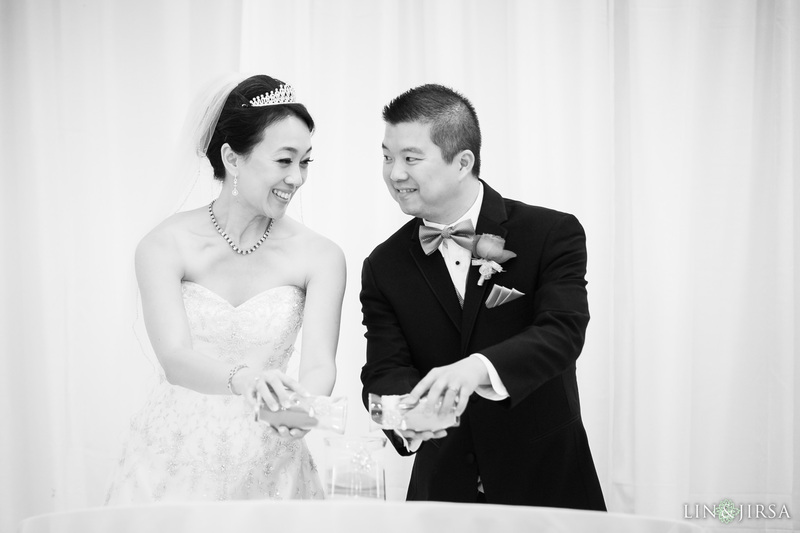 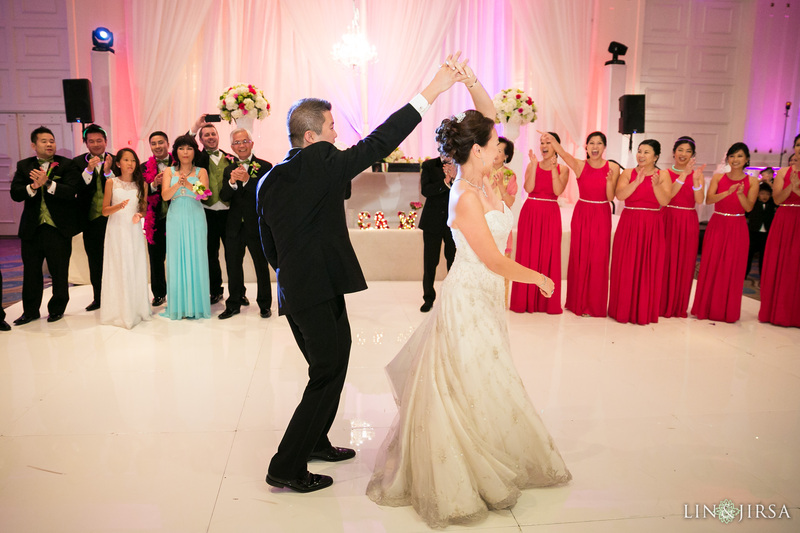 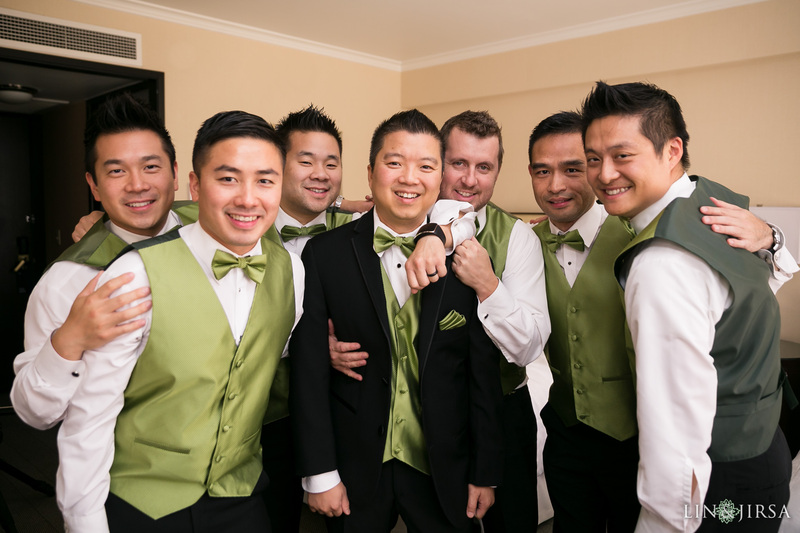 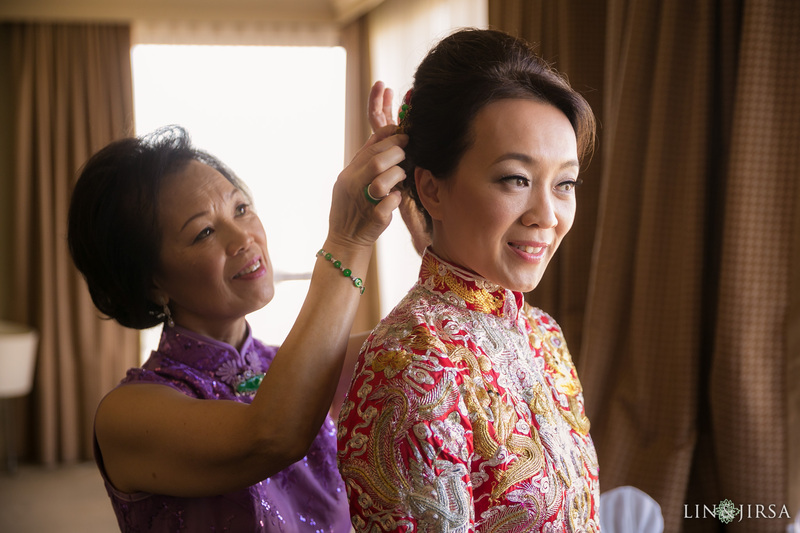 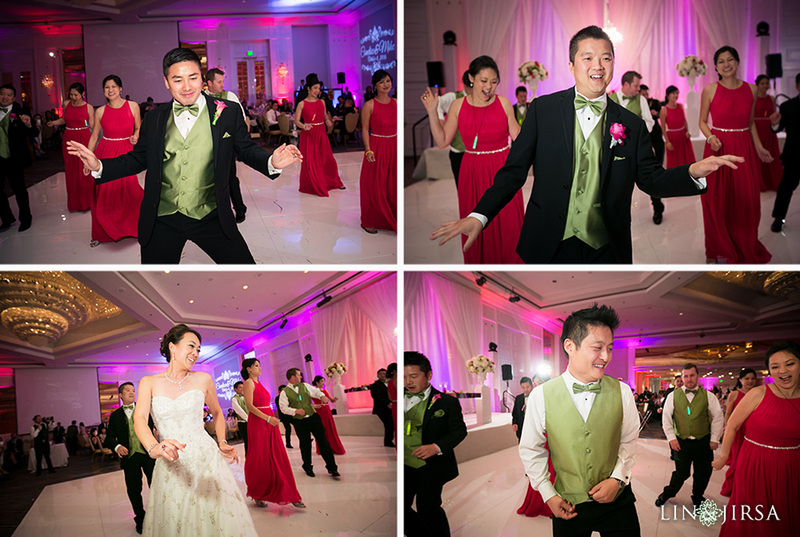 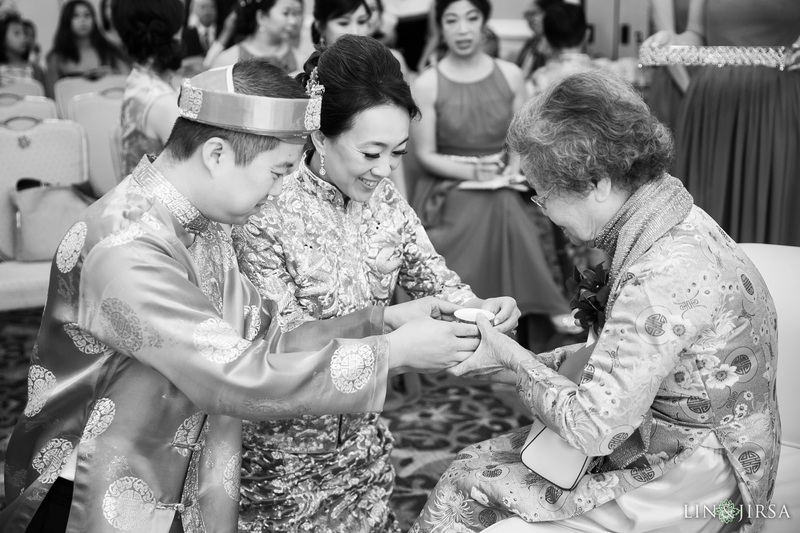 Universal City Sheraton Wedding Highlight | Candice & Mike from Lin and Jirsa Studios on Vimeo. 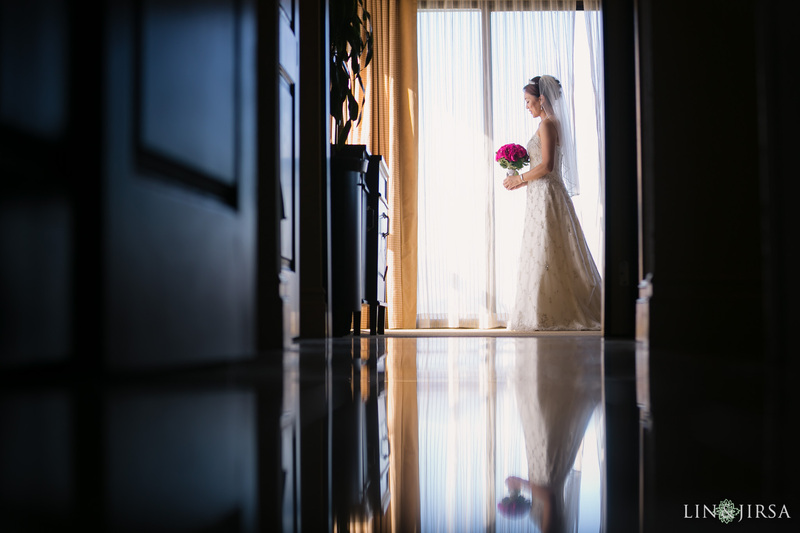 Sheraton Universal Hotel Wedding Same Day Edit | Candice & Mike from Lin and Jirsa Studios on Vimeo.